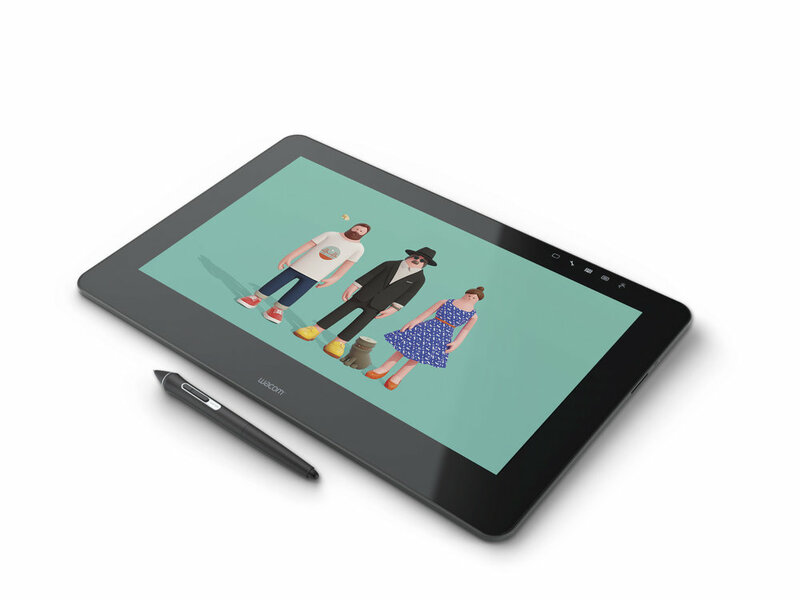 Hot on the heels of announcing its new MobileStudio Pro line of tablet PCs, Wacom is refreshing its Cintiq devices as well. 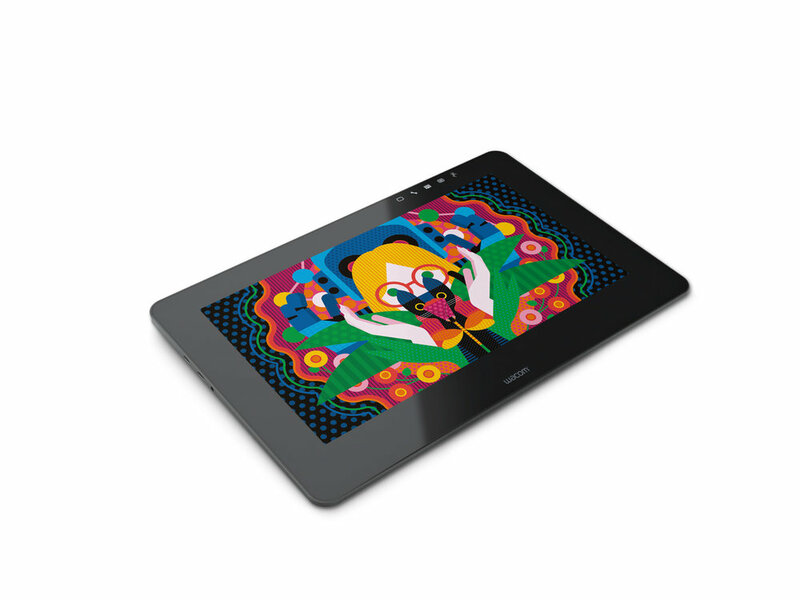 Based on the product images, the devices appear to be significantly slimmer than the current line of Cintiqs. 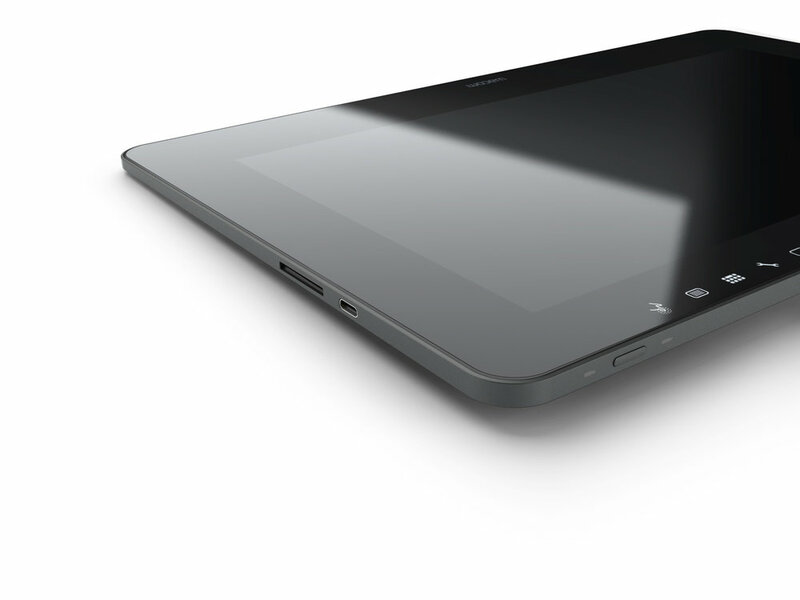 It appears that Wacom has discarded the much maligned stand in favor of built in kickstand feet. 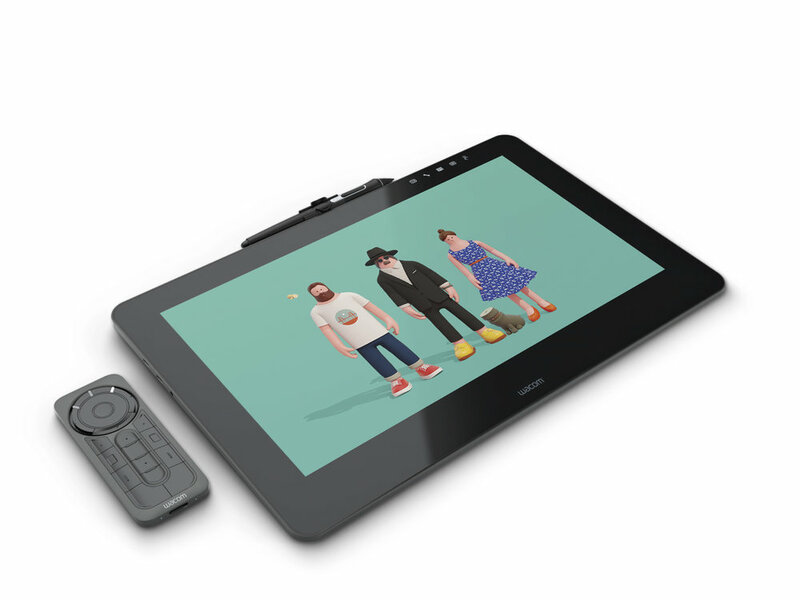 It will be interesting to see how users react to this solution, as it limits the angles in which the Cintiq Pro can be used.